We should all be so lucky to cruise through Italy's scenic landscape and breathtaking landmarks, but at least we can tag along with award-winning filmmakers Gustav Hofer and Luca Ragazzi (Suddenly, Last Winter). Italy and its culture has changed drastically over the years, with many Italians emigrating elsewhere around the world. 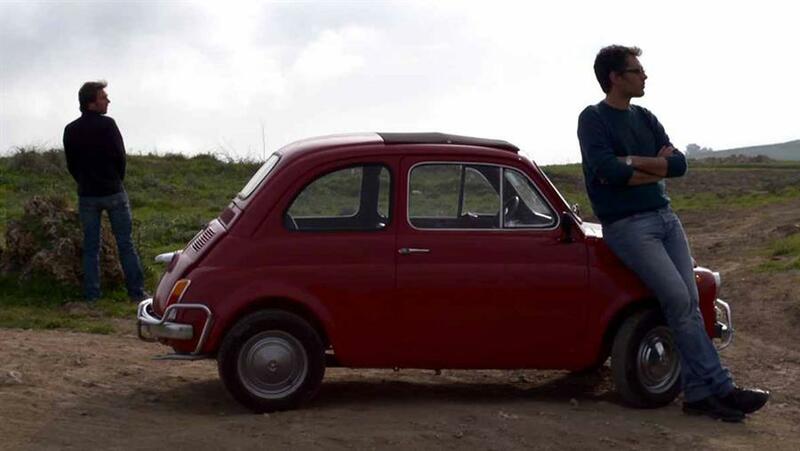 Gustav and Luca off in a Fiat 500 through the country to search for the real Italy and a reason to still call it home. 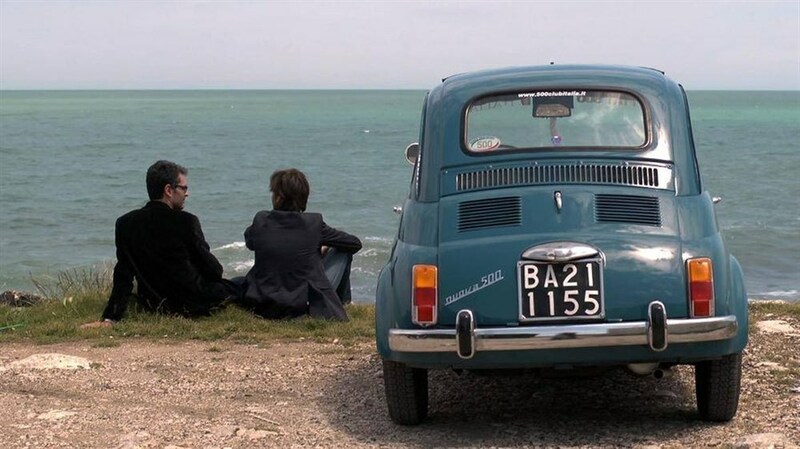 Driving from place to place, encountering different people and icons, Gustav and Luca find out for themselves if the Italian way of life is alive and well, or a clichéd part of a great nation's history, and what lies ahead for their country's future.